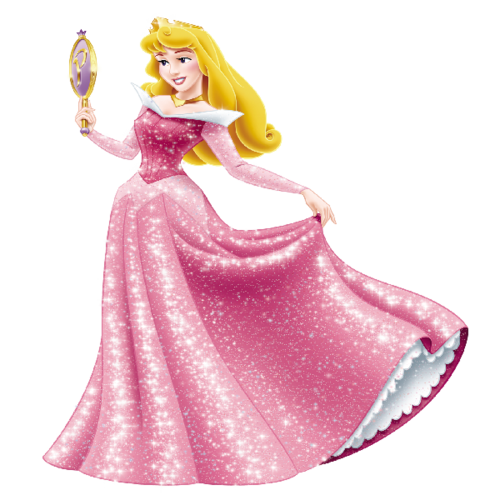 Aurora. . Wallpaper and background images in the Princesses Disney club tagged: disney princess disney princess fairy tale walt disney aurora. 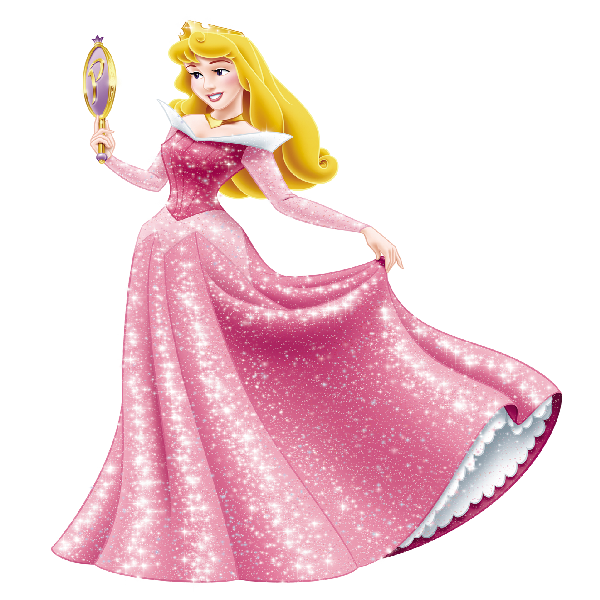 This Princesses Disney photo might contain polonaise, kirtle, and rapporté.